The Maccabees spoke with The Guardian about their mayhem filled Brighton Concorde gig six years ago, feeling the “landfill indie” tag was undeserved, recording with the Dodworth Colliery Band, recording with Roots Manuva, and more. The Maccabees are out with the video to their new single ‘No Kind Words’, off the London, England indie rock group’s second studio album ‘Wall of Arms’, out soon on Fiction Records. Watch it below. We hope you all have a great Christmas. Thank you very much to everyone for responding to our blog, we appreciate you letting us know that you’re excited to hear the record. Thanks too for everybody’s kind messages throughout this comparatively quiet year, which we spent writing and recording our second album. It’ll be great to come out and see you all from early next year. The Maccabees are out with the video to their new single ‘Precious Time’, from the album ‘Colour It In’, out in the UK on May 14th. Watch it below. The Maccabees performed on February 27th at Koko in London, England. Check out pictures from WireImage and FilmMagic. Watch fan filmed highlight clips from YouTube. 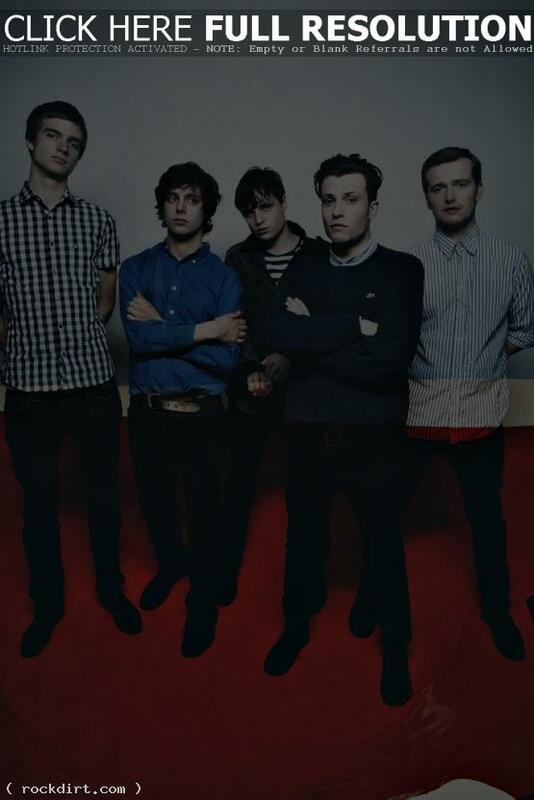 The Maccabees are out with the video to their new single ‘About Your Dress’, from the band’s forthcoming debut album. Watch it below. The Maccabees are out with the video to their new single ‘First Love’. Watch it below.